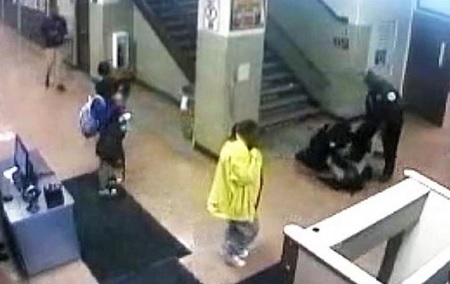 New surveillance footage shows Chicago police officers hitting, dragging and tasing CPS student after dragging her down a set of stairs. 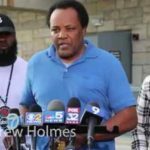 The video appears to contradict the officers’ statements that the student initiated the violent encounter after the incident to justify their use of force again raising questions of the oversight, training and stationing of police officers in Chicago Public Schools. The two officers involved held the student down while stepping on her chest, punching her and shocking her with a stun gun, according to an amended lawsuit filed Thursday by the girl’s attorney, Andrew Stroth. The video has saved the 16-year-old girl from prosecution after it showed she fought back as Chicago officers dragged her down the school stairs. 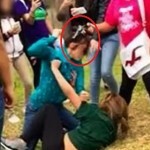 Mom Brings A Gun To Her 14-Year-Old Daughter’s Fight and Pulls It On Her Rival! 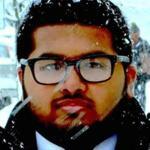 Mohammed lslam comes clean about his lies. High School Principal Chokes Student Until She Passes Out. Chicago Activist Says Hotel Surveillance Shows Kenneka Jenkins Walk In Freezer Alone. 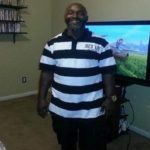 Houston Man Was Shot 10 Times By Police After Pointing Gun In The Air..